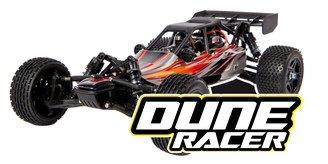 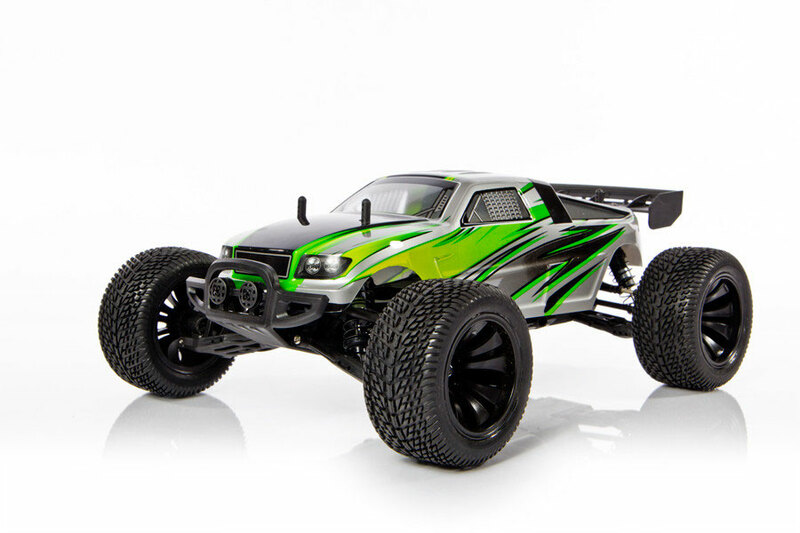 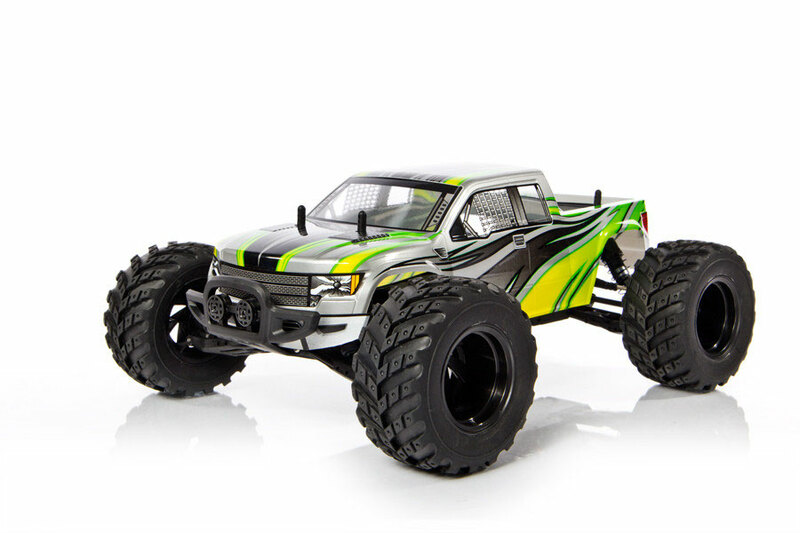 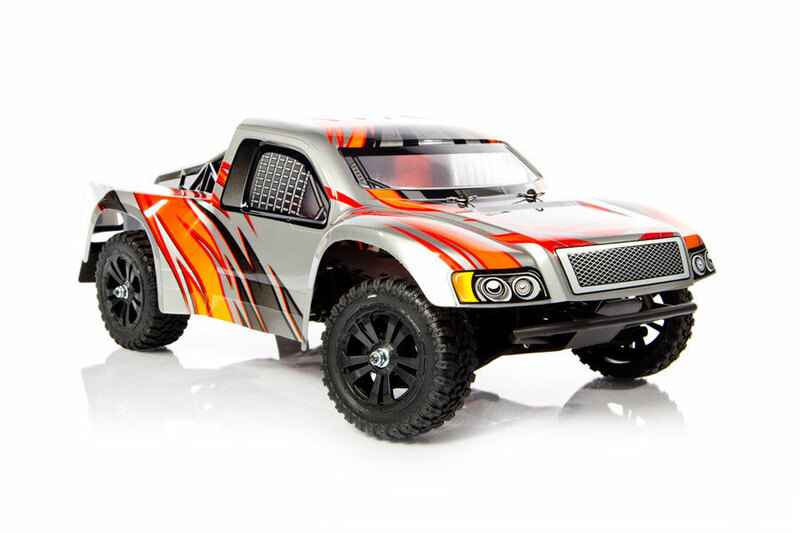 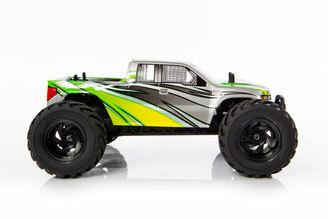 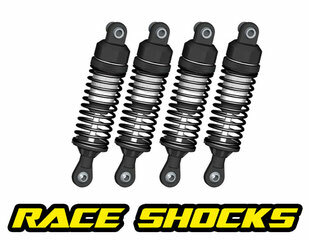 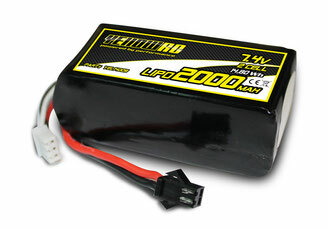 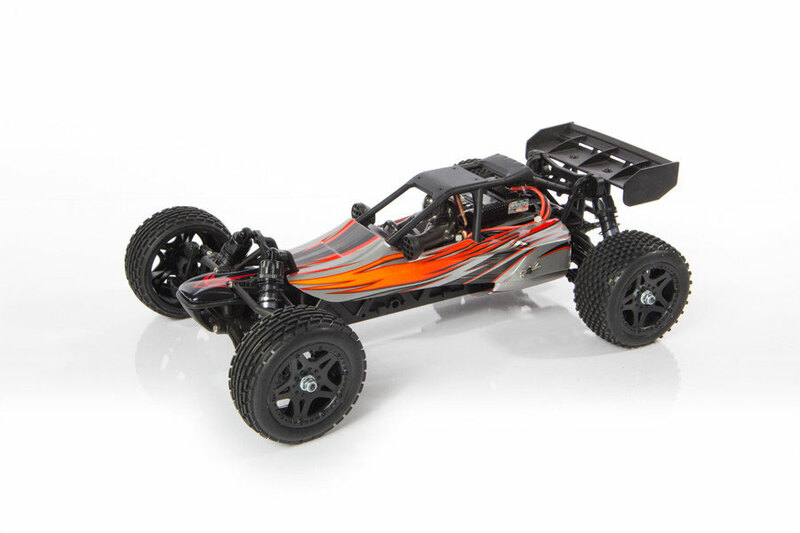 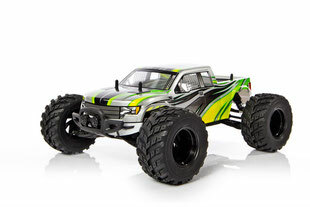 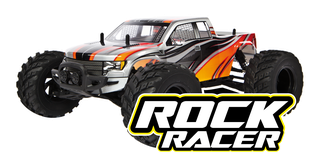 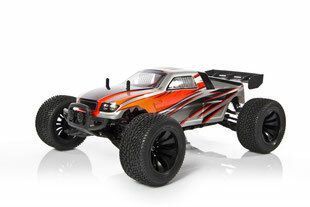 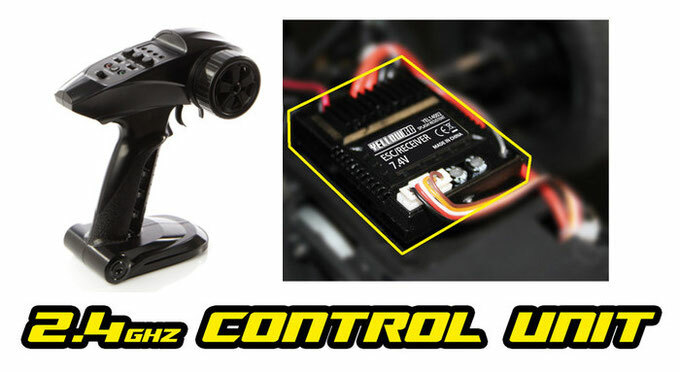 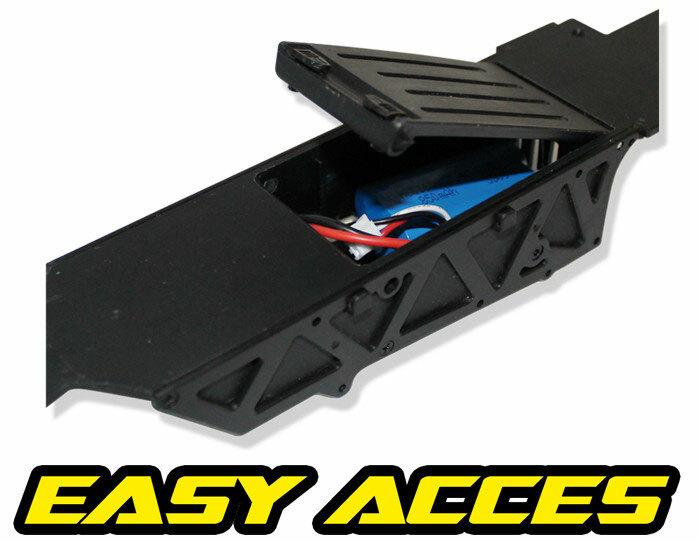 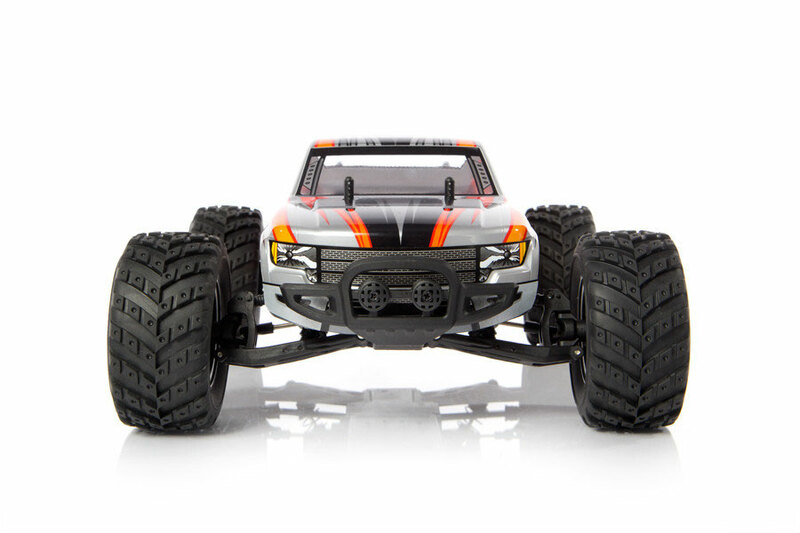 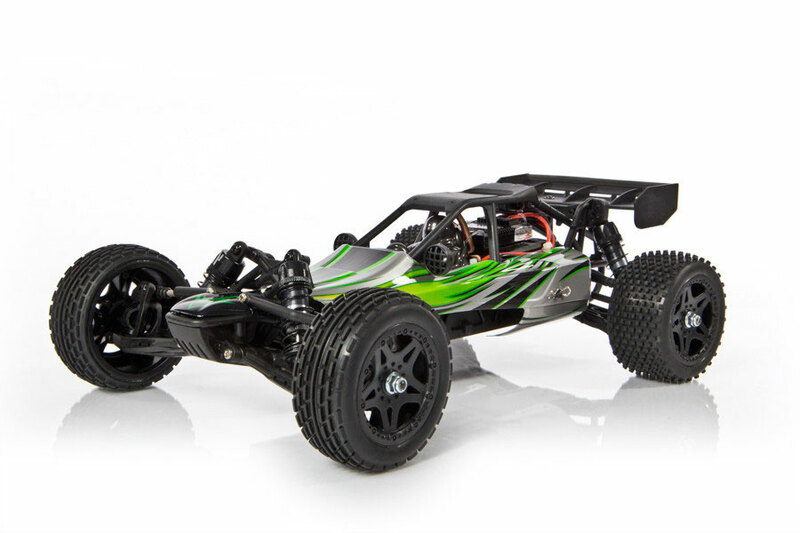 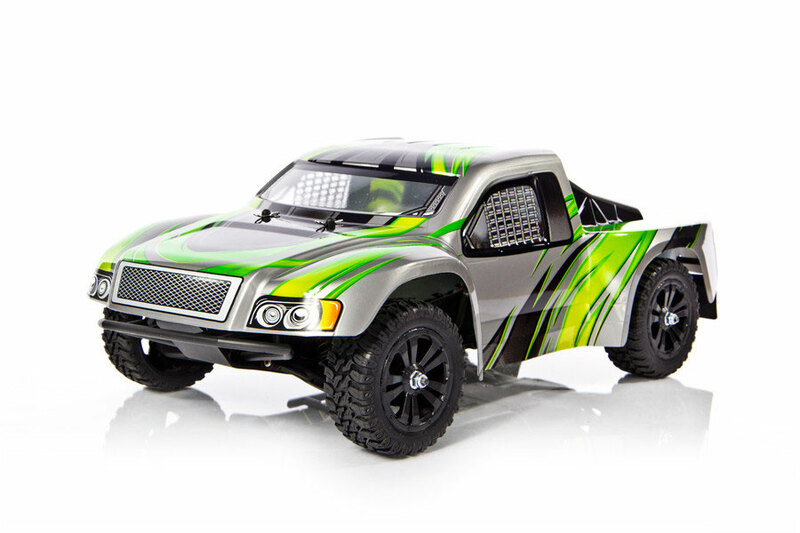 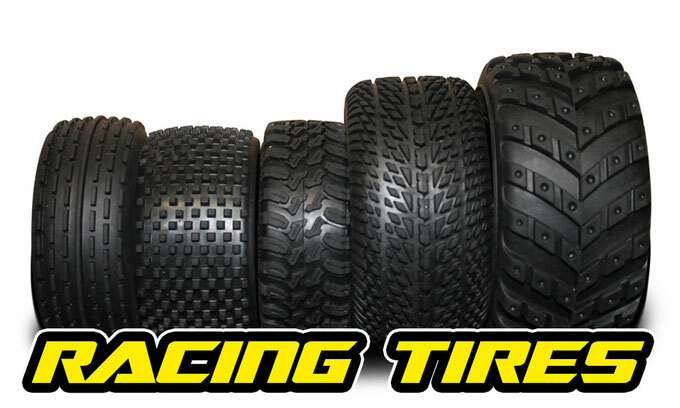 The YellowRC 1/12 Racers are especially designed to provide optimum performance in all conditions. 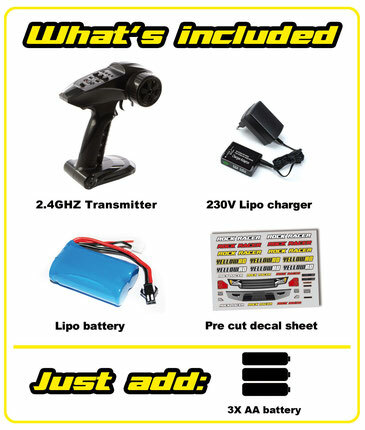 They are available in 4 different cars so there is always one that suits you the best. All 1/12 Racers are available in two spectacular designs. 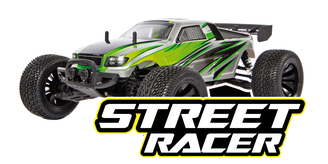 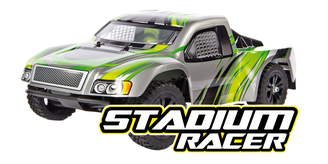 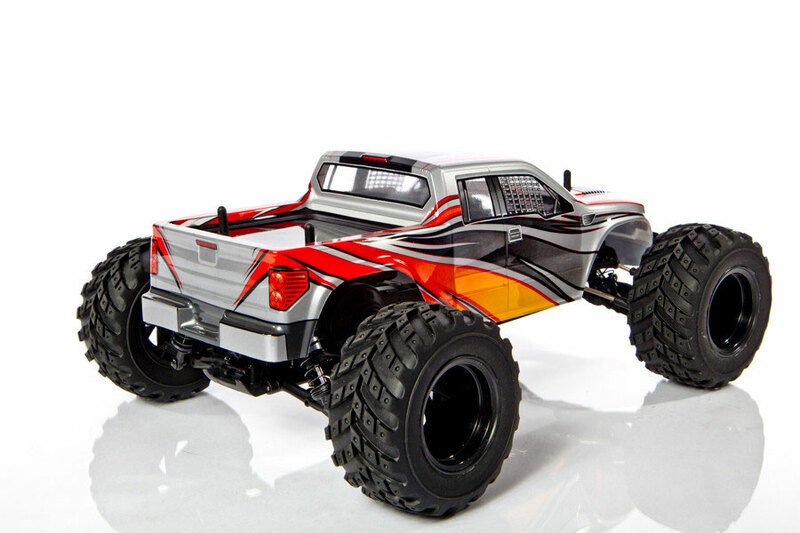 You can easily convert your 1/12 Racer into another model and run on different surfaces.